"I am super happy with Dr. Blake Matthews! The whole staff is super nice and helpful, I love that Dr. Matthews explains exactly what is going on and makes sure I understand before each procedure. I also like that I can listen to music so I can feel more comfortable. If you want a good job done, go to Dr. Matthews!" "Dr. Matthews and staff are super friendly and helpful. I felt they really cared about me and my dental health. They made sure I was as comfortable as possible while at my appointment. I will definitely be going back next time I go to the dentist." *Must mention this online offer when scheduling your appointment. When you need teeth whitening services, your kids need their wisdom teeth out, or your teeth ache, you want to go to a dentist you can trust. If you’re looking for a family dentist in Provo, UT, then the team at Matthews Smiles can help. Since 1970, our practice has been improving the smiles in Utah Valley. 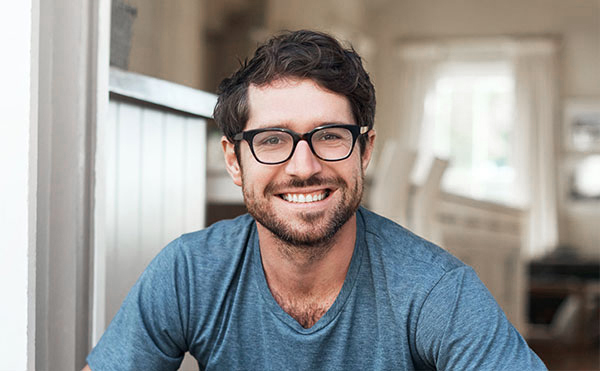 We have the experience you can rely on for your dental services. 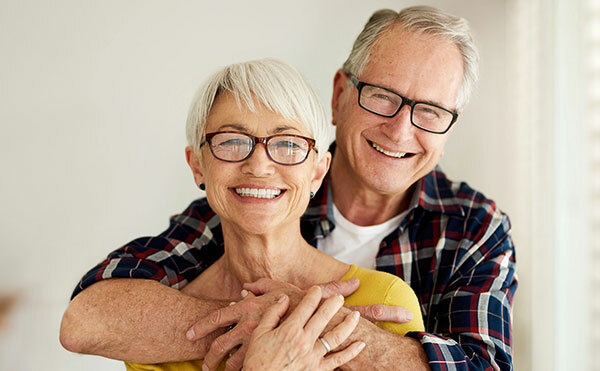 Our father and son dental team – and our whole dental staff – is focused on providing gentle and compassionate dental care, so you never have to worry about your dental experience. Here at Matthews Smiles, we are dedicated to making sure our customers receive the best customer service and feel comfortable in our office. We’ve been able to develop long-term relationships with our patients, and it’s been so fun to watch many of them grow up. When you visit our office, you’ll find a team that genuinely cares about you. 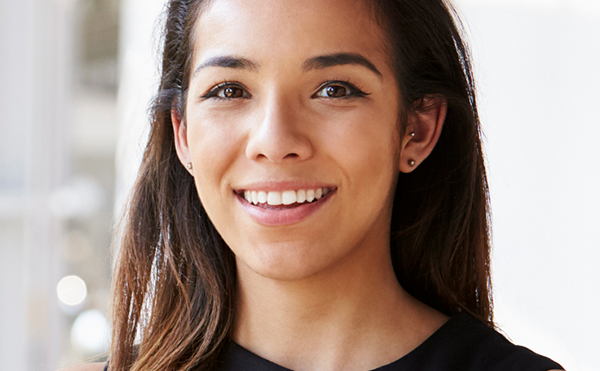 Whether you need a sports guard for your teenager or a root canal, our team can help. 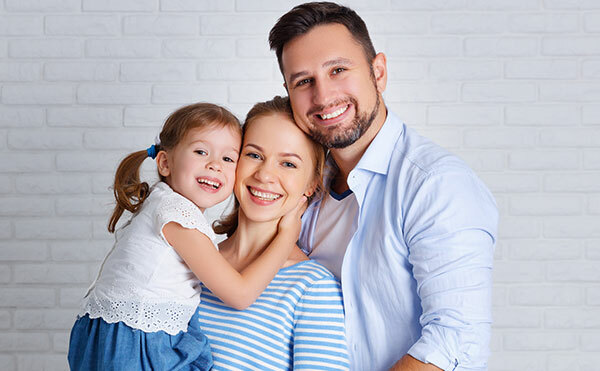 At Matthew Smiles, we understand that dental services can be expensive and that paying for these treatments and procedures can break some family’s bank. That’s why we offer as many discounts and promotions as we can, for example, we offer an emergency dental exam for just $19. Check out some of our deals below or give us a call at 801-377-9600 to learn more. Are you looking for a family dentist in the Provo, UT, area? Matthews Smiles offers a variety of dental services for the whole family. 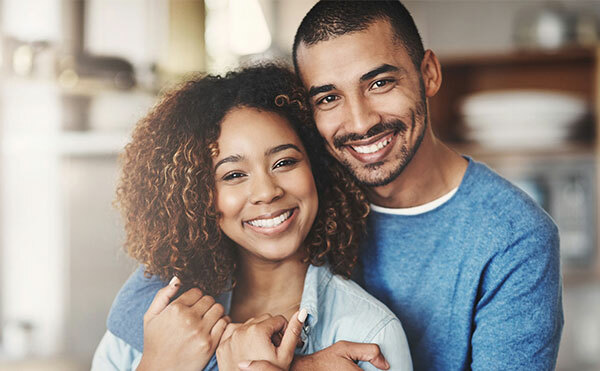 At Matthews Smiles Dentistry we think everyone should be able to get the great dental care they need, even if you don’t have dental insurance. That’s why we offer our new patients an in-house dental membership plan where you can receive affordable care for one year of membership. For just $287 a year, you can receive cleanings, exams, and X-Rays plus discounts on other dental services. Learn more here!